We look at everyday objects and activities, and we find ways to make things simpler, easier and more thoughtfully designed. Our journey began with a vegetable peeler, over 25 years and 2,000 products later, we’re still making things that make things better. See how our story unfolds in our brand video. OXO SteeL Winged Corkscrew with Removable Foil Cutter. Great product but removing cork from device is difficult, usually involves pliers. Any suggestions? Hi David – We haven’t encountered this problem before. Is it happening with all corks or with particularly wide ones? The non-stick worm usually helps remove any tough corks. Your products are also recommended by Physical Therapy Departments for patients who might be more comfortable with the cushioned, non-slip handles etc. Easier for all of us at any point in our lives. 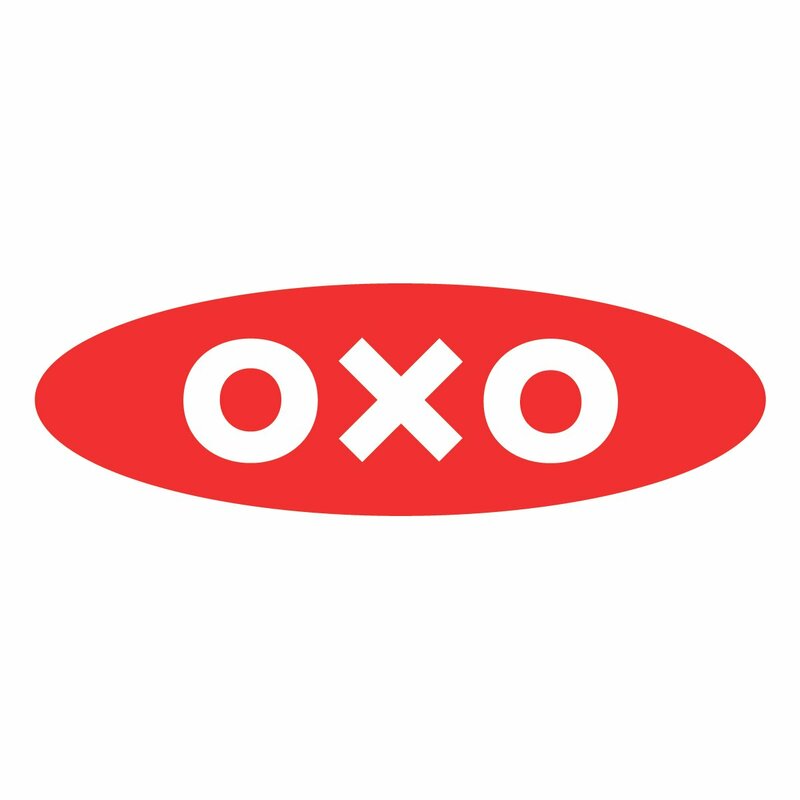 Have been adding to my collection of OXO and will give it to my son who has joint issues some day…. I love your products so much! Congrats on 25+ years. I am a fan from the beginning. I bought your stuff when the original owner made it for his wife, and then her friends, then physical therapy depts. I got mine thru PT 30+ years ago, cause you couldn’t buy anywhere else. I still own everything I ever got I think, but 1 tablespoon. It broke a couple of years ago. I was so sad when I thought of all the amazing food my kids and I had made with it. So thanks for making a produce made to last! I give your products for shower gifts often and tell everyone about your products. Use to teach Arthritis Support Group and show off your products, but you had to go to PT for them then. We were all so excited when they became available in stores. So thanks for everything and looking forward to what the future products brings us! What a lovely video! Says it all. I love your products! I do subscribe to your e-newsletter. I love your products. I have a lg. skillet and a sm. one. Both are non stick and I take real good care of them. I was wondering if there are lids to fit both or either of these pans. Also, I have a spatula, on which the ladle part is slightly flexible. Is that still available? Unfortunately we don’t have specific lids for the Non-Stick Skillets you have. For spatulas and ladles, we have a few different ones you might be interested in: Silicone Ladle and Medium Silicone Spatula both have flexible tops.